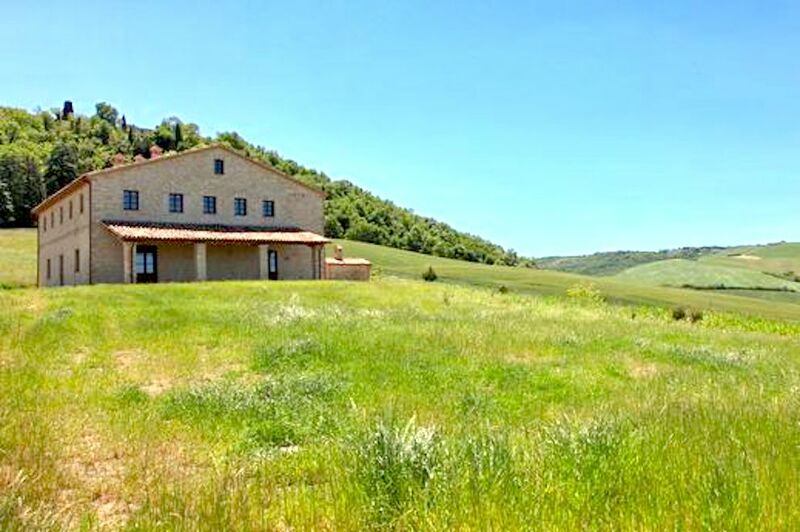 At a lovely sunny location in the panoramic rolling hills that surround Todi this very large country house boasts a wonderful wide open view. 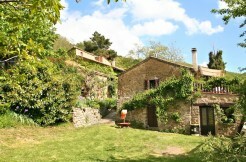 The residence spreads out over 3 levels with a total surface of about 500 square meters and an annex can be constructed for a further 133 sq m. The ground floor features a large living room of approximately 80 sq m with a fireplace, a sitting room, a dining room with a fireplace, a kitchen also with a fireplace, a pantry, bathroom and two closets. 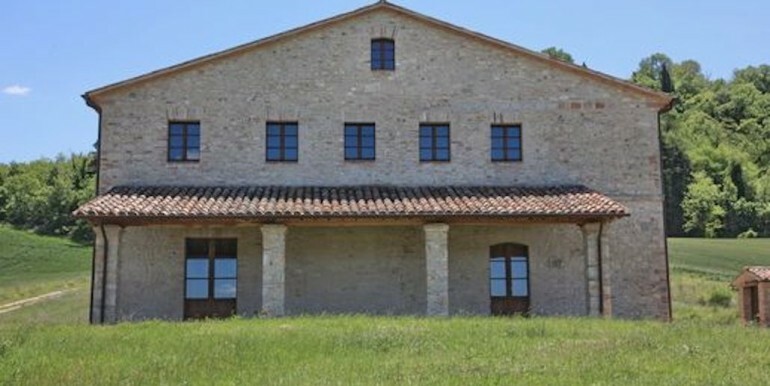 The first floor consists of an elegant lounge which leads to five spacious bedrooms that each have a private bathroom and the master bedroom has a fireplace. 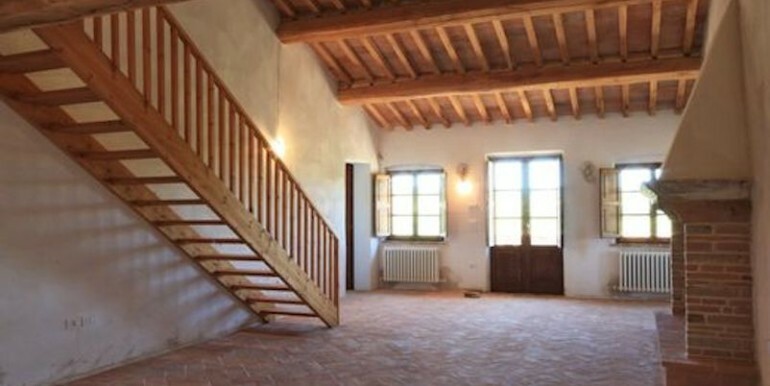 A beautiful wooden staircase leads from the second to the third floor which gives access to another bedroom, bathroom and utility room. 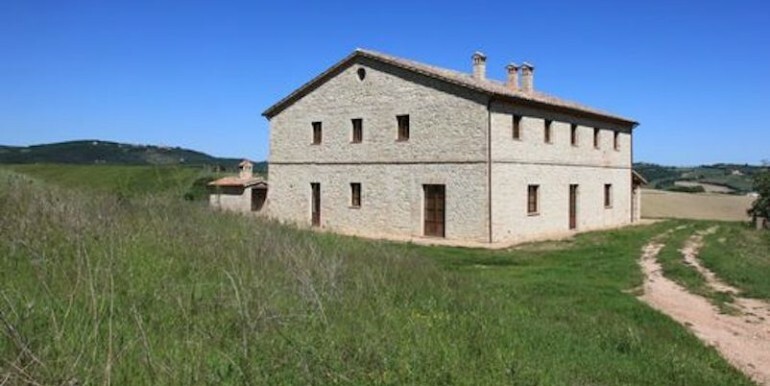 The property offers roughly 2.4 acres of land and the possibility exists to acquire an additional 24 acres. 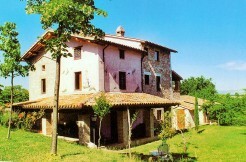 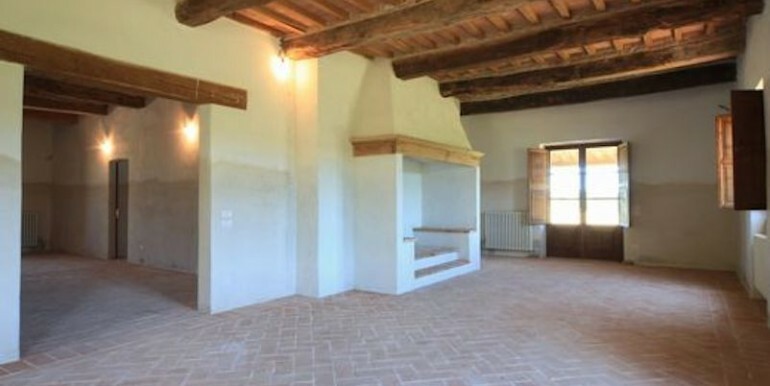 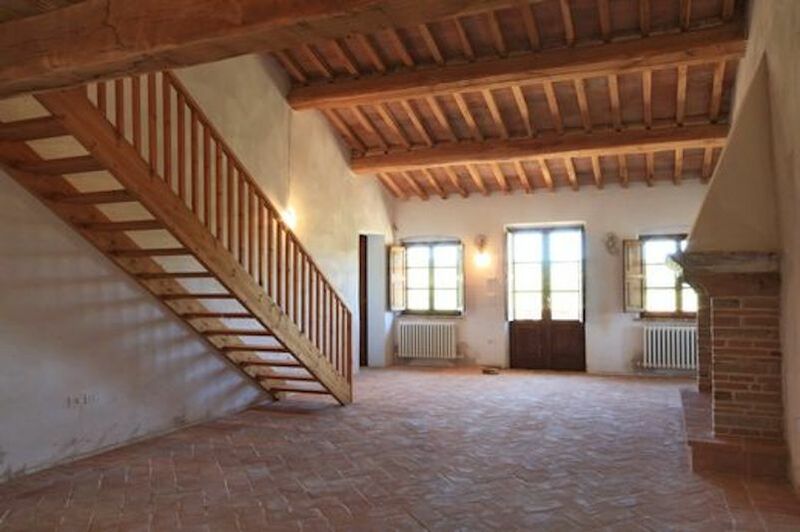 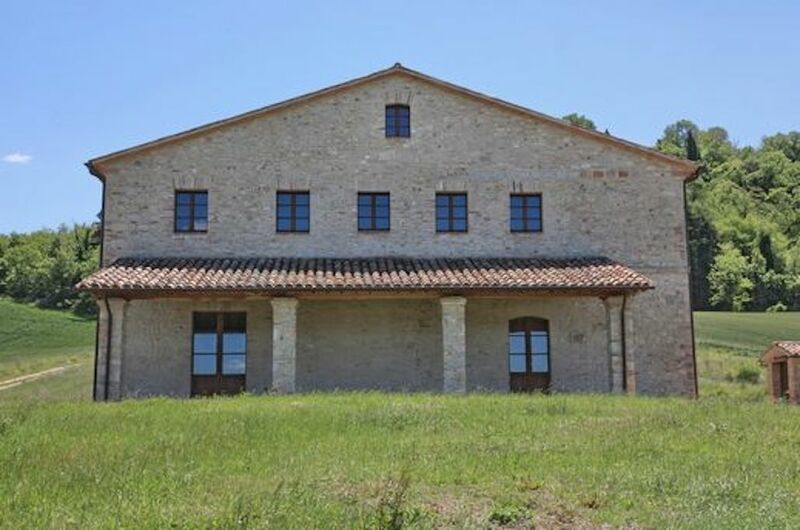 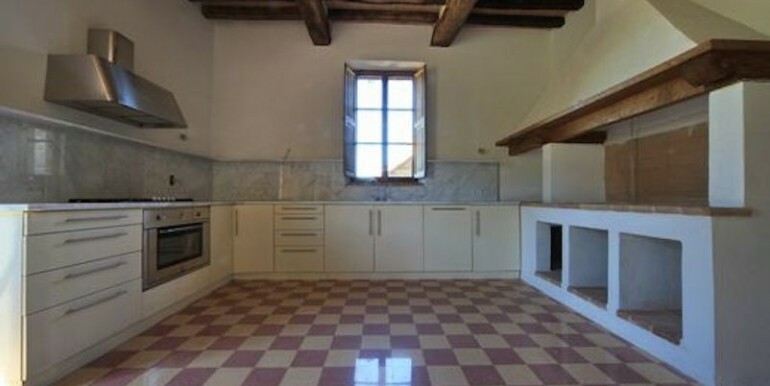 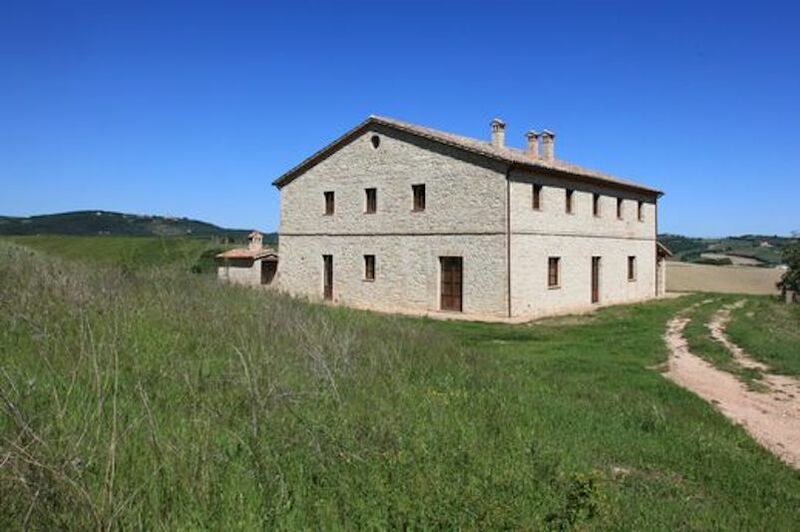 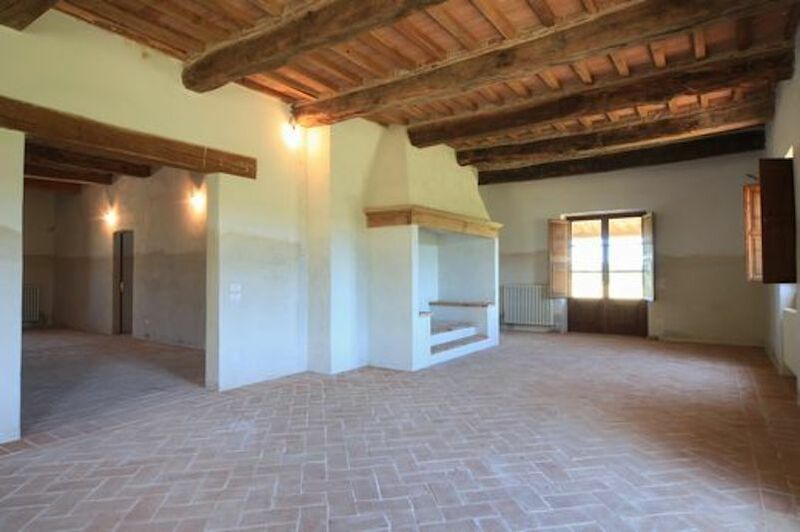 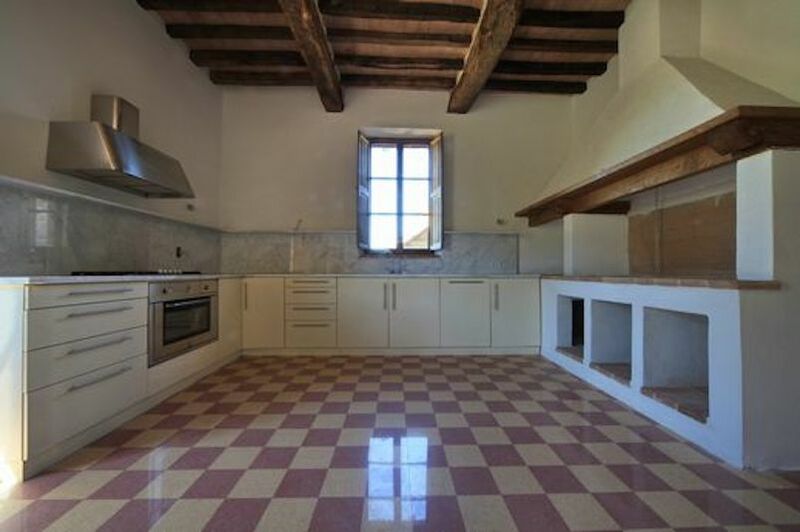 At 15 km from Todi in the heart of Umbria this property is very centrally located. 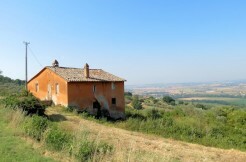 Rome, Sienna and Perugia are within easy reach, as are many smaller towns and villages as Orvieto, Spoleto and Monte Falco or Assisi.